It all begins on Wednesday. 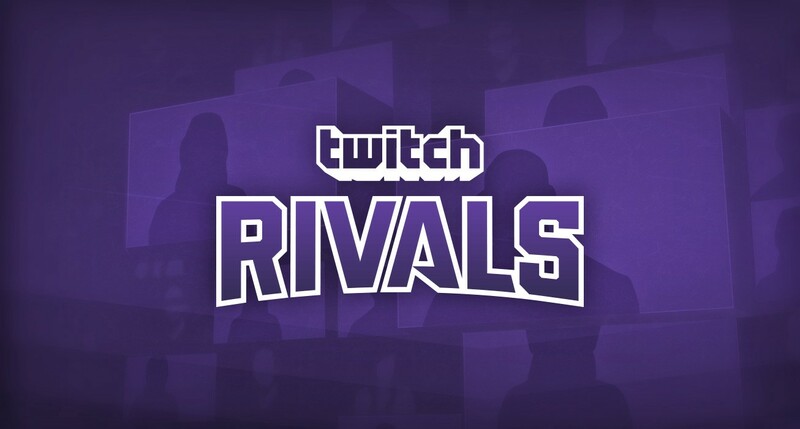 Twitch Rivals is returning with another League of Legends tournament featuring everyone’s favorite streamers. From Tyler “Tyler1” Steinkamp to Imane “Pokimane” Anys, a total of 60 streamers will face each other in the round robin tournament and compete for a cash prize pool. This time, though, the tournament will be run a little differently. On Wednesday, the tournament returns starting at 11am CT. This time, instead of having dedicated teams, players will jump from team to team for each match. The streamers are divided into two different divisions: Noxus and Demacia. The player in each role with the most wins will move on to the championship match between Noxus and Demacia. In a post earlier today, Riot announced the return of Twitch Rivals. The post said players will earn cash prizes for each game they win, making the overall competition more fair. Since some streamers aren’t in the highest ranks of League, the playing field isn’t perfectly even. Despite this, every streamer will have the chance to earn some prizes. During the last Twitch Rivals event in January, EZ Clap was the winning team, comprised of Pokimane, Moe “Revenge” Kaddoura, Chase “ChaseShaco”, Janet “xChocoBars” Rose, and “Natsumiii.” Who will win this time? Here are the players competing in this Twitch Rivals event.